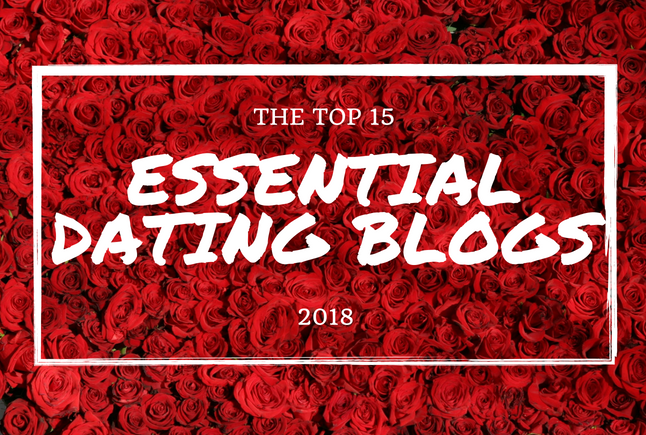 Whether you’re looking for an older woman or younger man, getting back into the dating game after a long-term relationship can be seriously daunting! 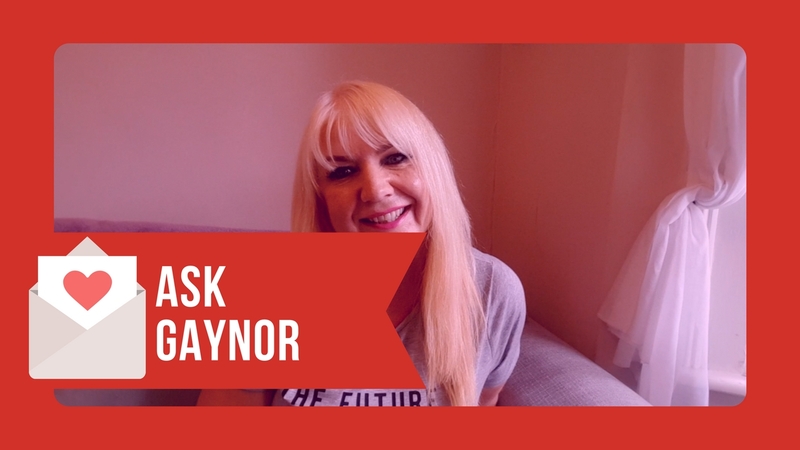 Toyboy Warehouse expert, Gaynor, is back to answer another of your questions. 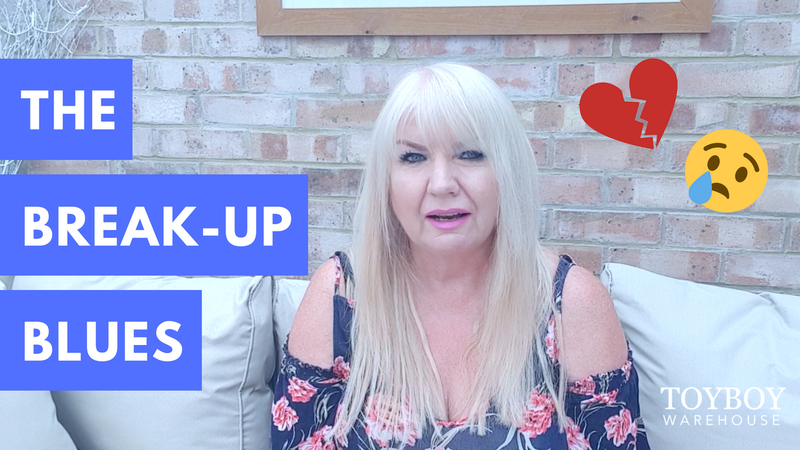 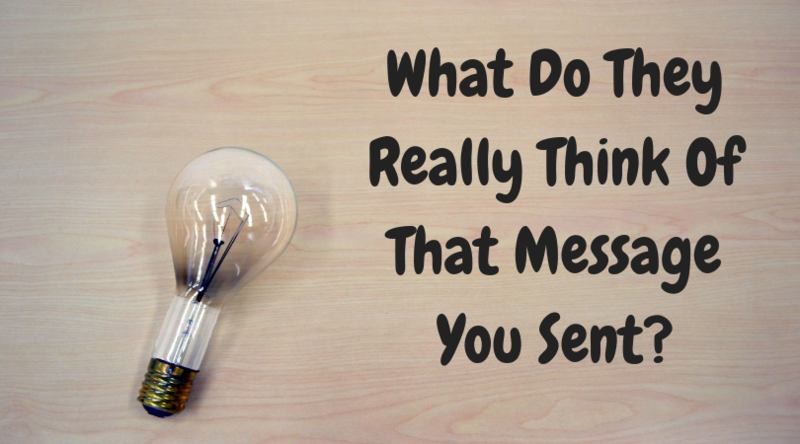 This time, she’s helping you get your confidence back following a break-up with a long term partner and is sharing her top tips for getting back into the online dating game. 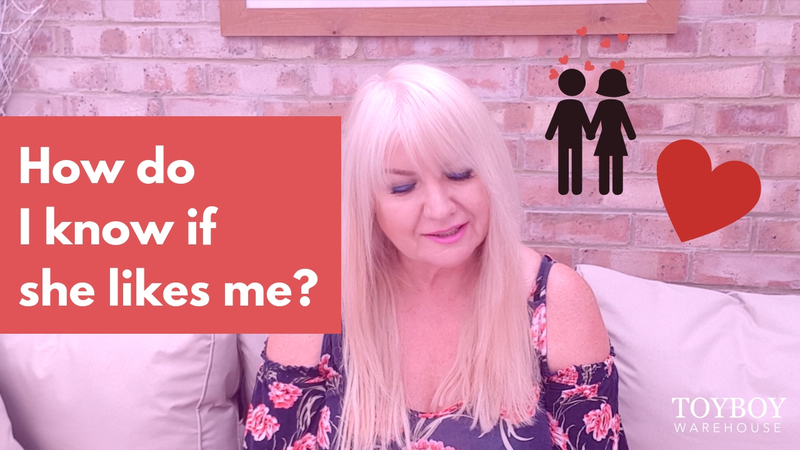 So, whether you’re not sure whether a dating site or app is for you, or maybe you’re trying to get the nerve up to set your profile live, this is an ‘Ask Gaynor’ session not to be missed.